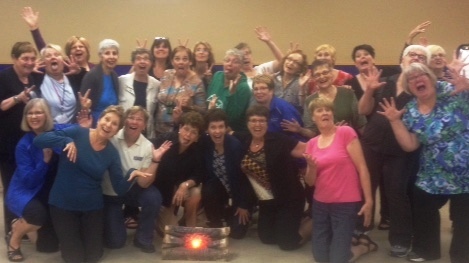 Fire’s burning, fire’s burning, draw nearer…..
Magic City Chorus goofing off around the camp fire! What a fun rehearsal we had Tuesday night. We sang camp songs, had some funny skits and harmonized. 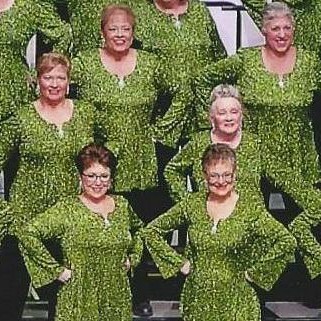 Magic City Chorus is all about fun, friendship and terrific 4-part harmony. Come check us out… Guest night September 15.